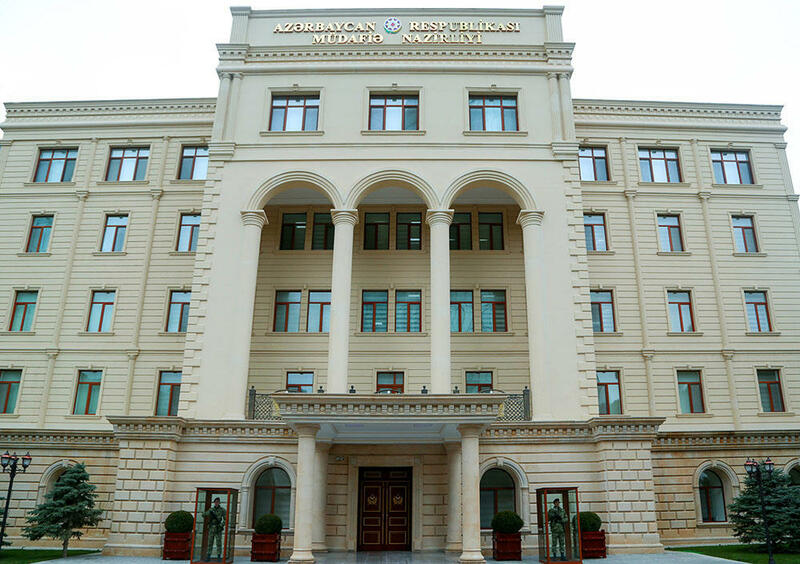 There is no country in the world in which army would prepare for peace, spokesman for the Azerbaijani Defense Ministry, Colonel Vagif Dargahli said in response to Trend’s request. Dargahli was commenting on Armenian Defense Minister David Tonoyan’s statement that the Azerbaijani military-political leadership must prepare its army for peace. “The task of the army is to be ready for war, not peace,” Dargahli said. “The function of the army is to constantly be in a state of alert, protect the independence, sovereignty and territorial integrity of its country and ensure its security and protection,” Dargahli added. "As the supreme commander-in-chief of the Azerbaijani armed forces stated, if Armenia wants peace, then the Armenian soldiers must be leave the Azerbaijani lands,” he said. “The Armenian leadership must once and for all realize that our army will be able to think about peace only after the liberation of the Azerbaijani lands from occupation. In the current conditions the Azerbaijani army is ready for war, not peace."